A buy-to-let mortgage is great when you aren’t sure whether or not you’re ready to purchase a rental property. There’s plenty of factors you need to know about before considering a buy-to-let mortgage and so we’ve gathered all the information to help you. You want to invest money in houses or flats. You understand the risks of investing in property and can afford to take these risks. You own your own home either outright, or with an outstanding mortgage. Your credit record is good. You earn over £25,000 a year. You will be under the age of 75 when your mortgage ends. A buy-to-let mortgage works differently to a residential mortgage. In order to get one, you’ll need a bigger deposit, face higher fees and pay a higher rate of interest. This is because this kind of mortgage is offered on an interest-only basis and the amount you’ve borrowed as a mortgage will only be cleared at the end of the term. 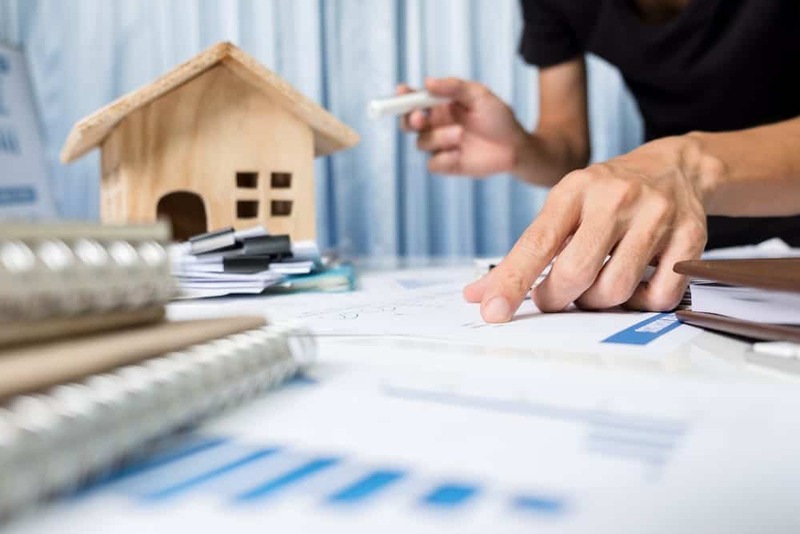 Tracker mortgages: the interest rate charged is set at a percentage above the Bank of England’s base rate, which can alter meaning your monthly repayments can change. Discounted variable mortgages: lenders have a standard variable interest rate (SVR) which is a set rate however a DVR will have a set rate below this SVR. If the SVR rate changes, the discounted rate would follow it. This deal usually lasts for two years until you then move onto the lender’s SVR. Fixed-rate mortgages: having a fixed-rate mortgage means you can keep monthly repayments at a low rate for up to five years. At the end of this deal, you will be moved on to the SVR which could be higher. You will need to get an agreement in principle and a firm mortgage offer to ensure you can take it out as your credit history and financial station will be checked. If you need help with any more information or you want to look into getting a buy-to-let mortgage, get in touch with us today.